Amazon Prime Day has arrived once again. With nearly a million deals to choose from, finding a starting point can feel overwhelming, especially when it comes to headphones. If you’ve been holding out on getting a pair, this list will help you narrow down those options. Whether you’re an audiophile looking for some heavy-duty over-ears, some more discreet in-ear buds, or a pair designed with gaming in mind, you’re sure to find something here for a decent deal. Sennheiser is no stranger to pumping out quality cans, and these are no exception. 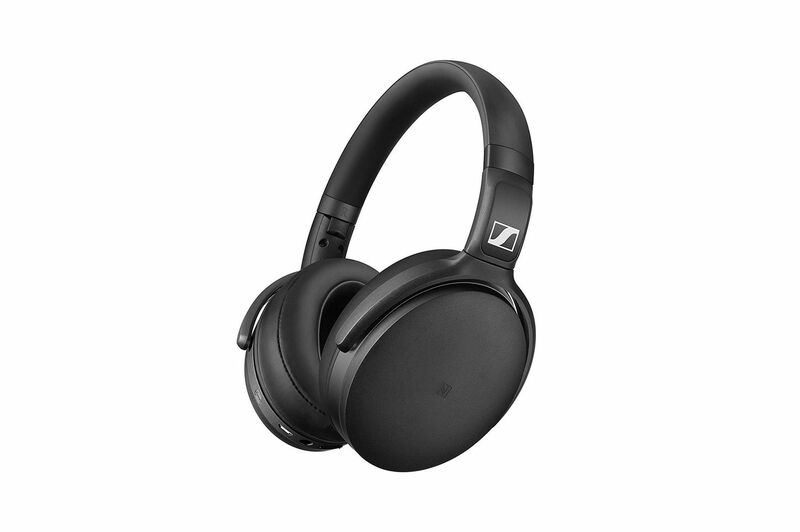 The HD 4.50s improve on the already solid Sennheiser H.440 model. 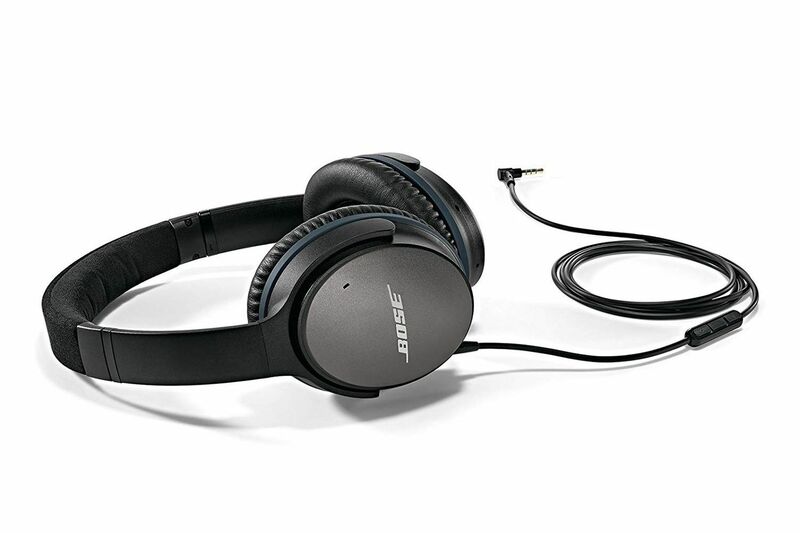 One of the biggest drawbacks for noise-canceling headphones is their major battery drain. Fortunately, these Sennheisers hold up quite well, with a battery expectancy of nearly 19 hours. While they’re not the sexiest headphones out there, you won’t find a better deal on quality headphones than these. 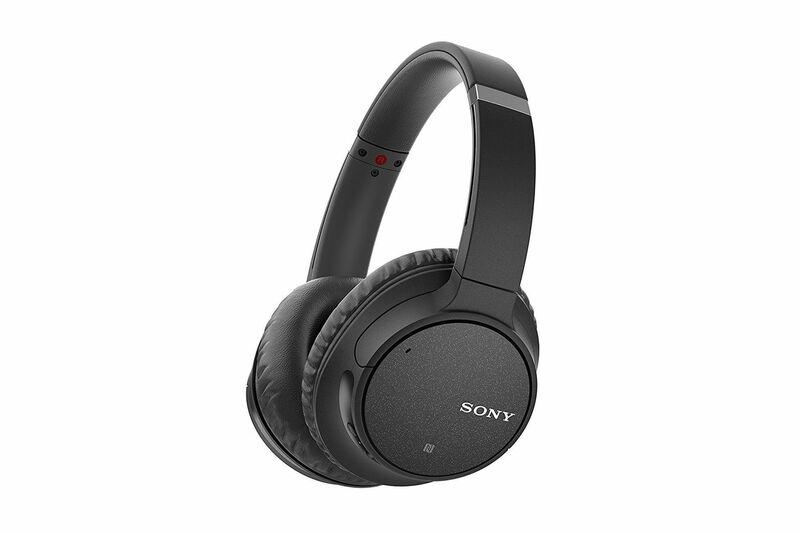 Not looking to fully commit to the over-ear-headphone experience? 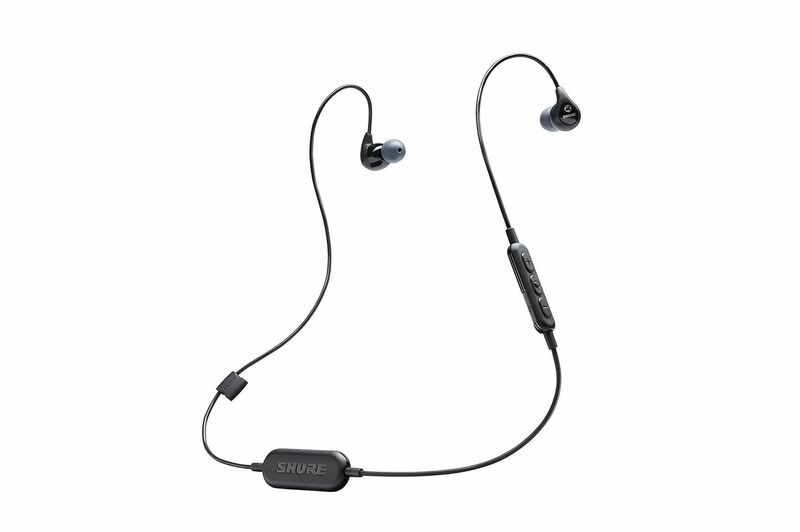 Well never fret, these Shure wireless earbuds offer their own sound isolation while still allowing the freedom of movement that in-ears offer. Normally priced at $99, these portable Bluetooth-enabled buds offer quality sound and can last up to eight hours. A built-in mic and utility buttons allow you to take phone calls, adjust volume, and cycle through songs all without ever reaching for your phone. If you like hearing the quietest of enemy footsteps in Fortnite or Call of Duty but don’t like shaking your apartment walls from noise, it might be time for a gaming headset. 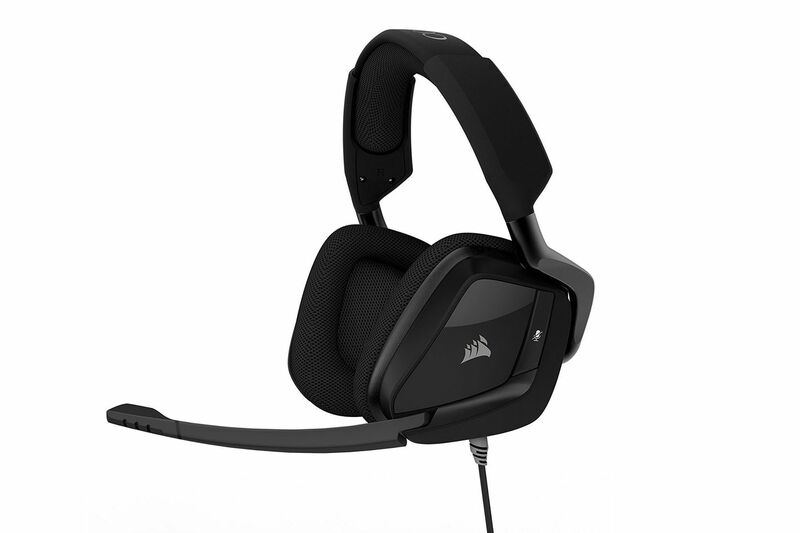 For gamers looking to take their skills to the next level, Corsair includes a USB adapter that unlocks genuine Dolby Digital 7.1 surround sound when playing on PC, so you can pinpoint sounds from all directions. 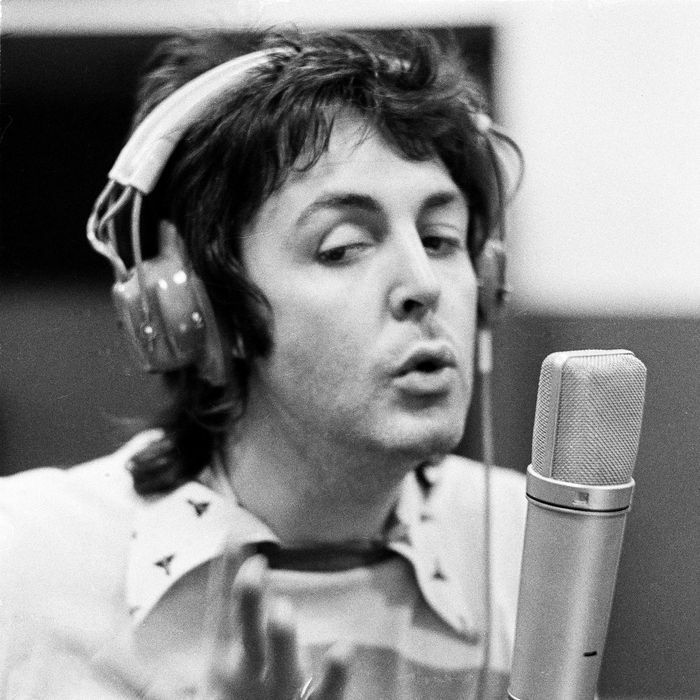 The headset also features a unidirectional noise-canceling microphone. There are defiantly better gaming headphones out there, but for the price, these Corsairs are hard to beat.